Whenever I open the game, it just sits at the authentication loading screen. I’ve waited over 3 minutes and it never changed. Quitting and rebooting the game doesn’t work, I’ve tried it a couple times, and neither does hitting cancel, as the login screen never loads either. We're currently investigating an issue affecting our authentication servers, which may result in failed or slow login attempts. I didn’t know if it was a connection issue or a problem with the game itself, so I just posted it here to make sure. Thanks for the update. Thanks for the report Maximus and the quick assistance Fuschia! 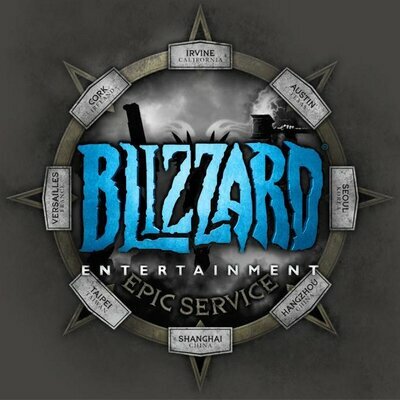 That was indeed causing login issues with heroes.